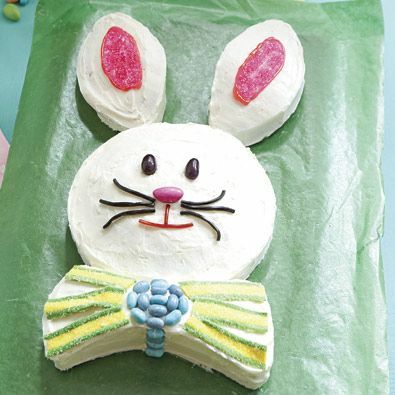 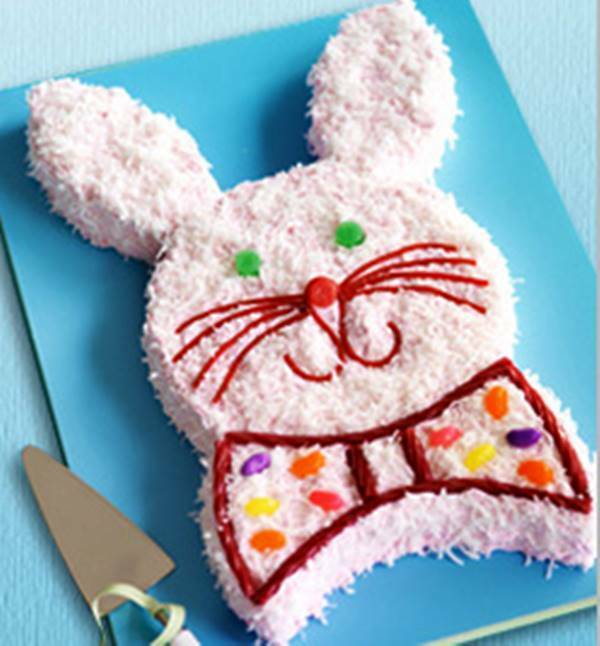 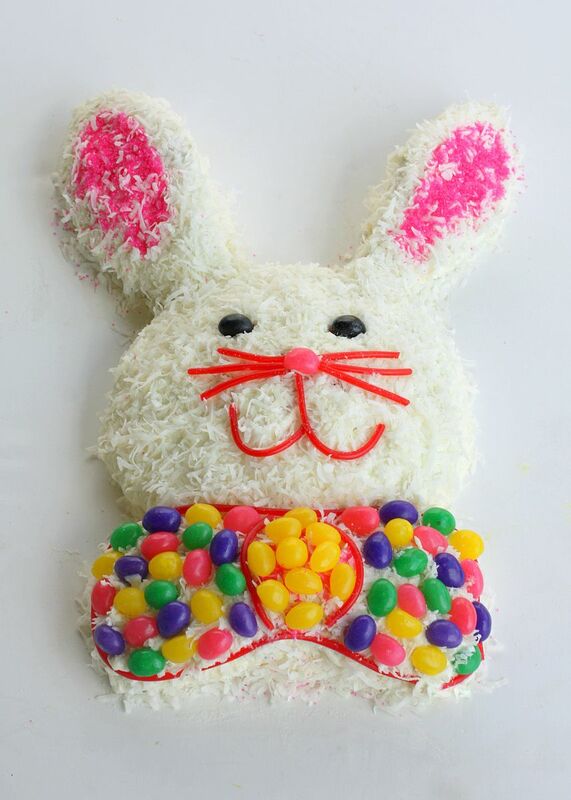 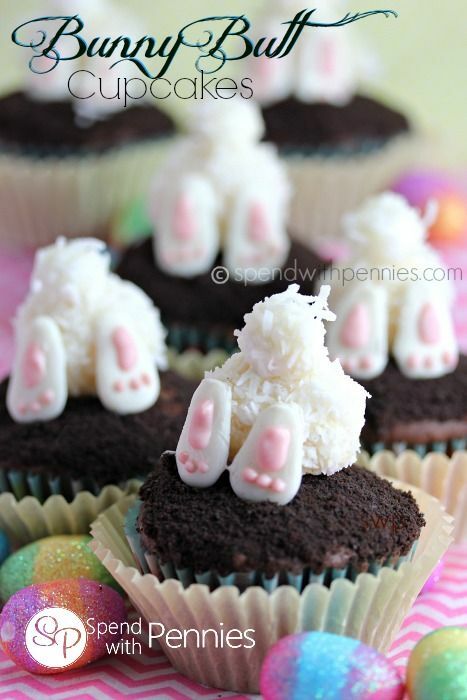 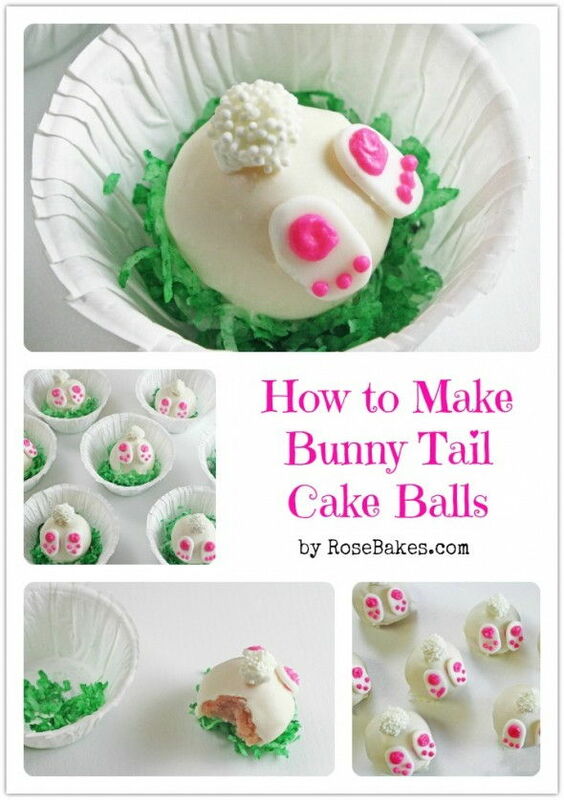 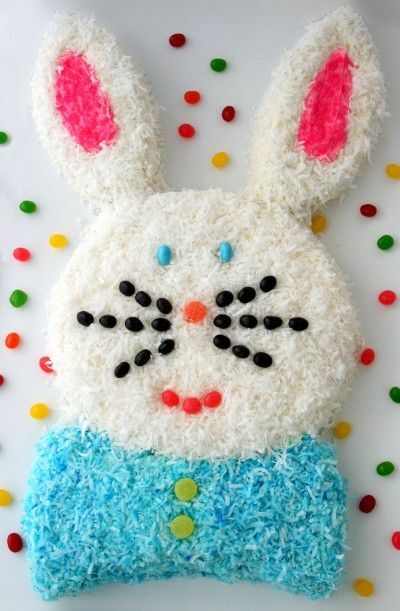 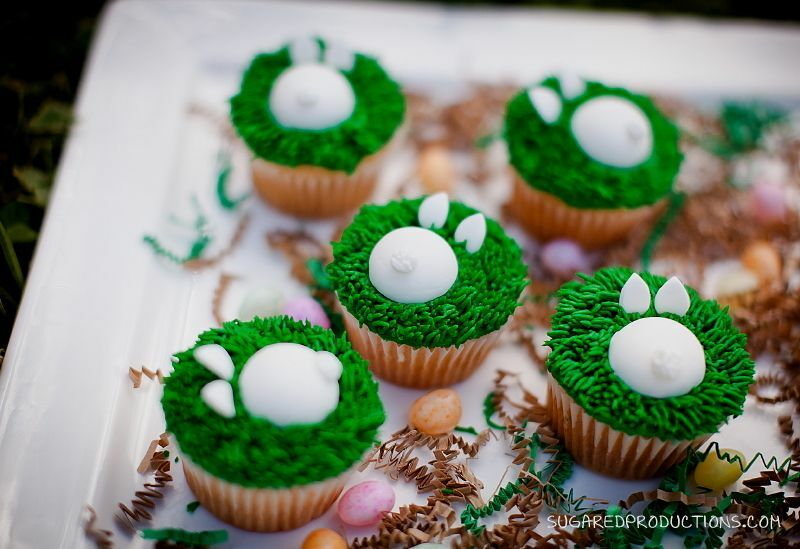 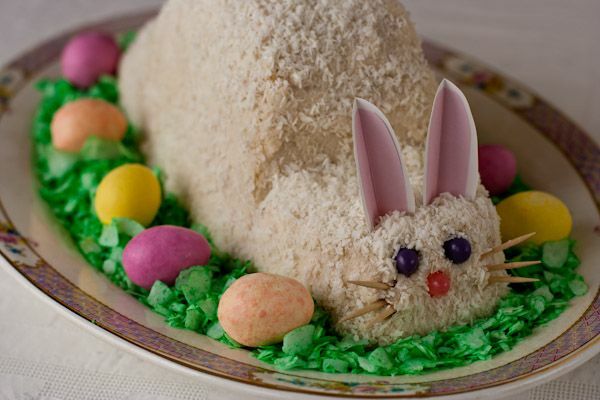 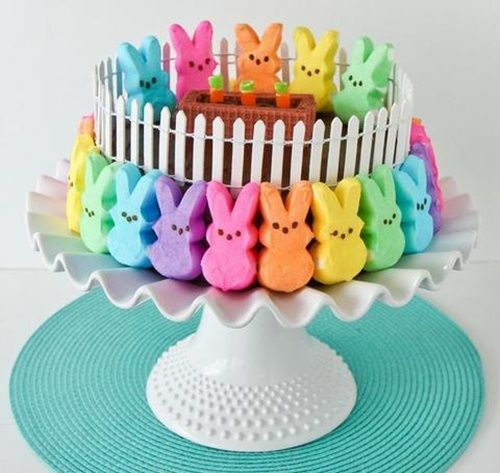 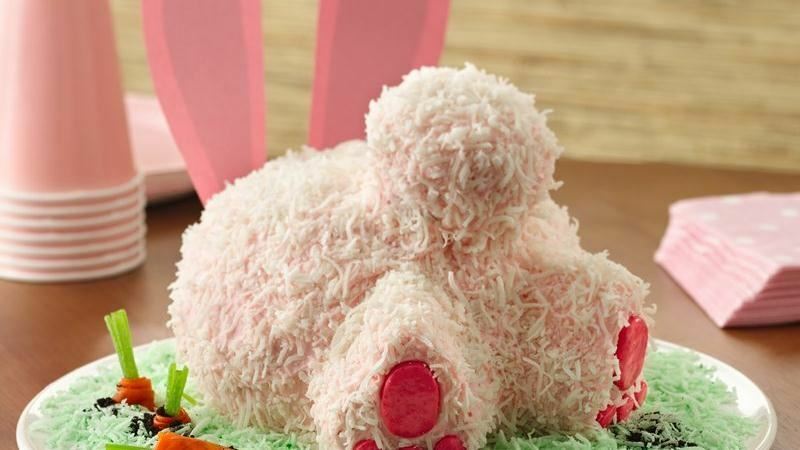 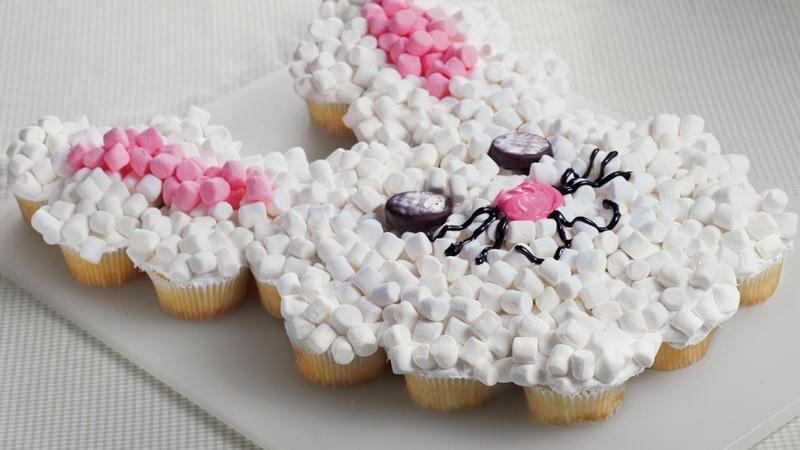 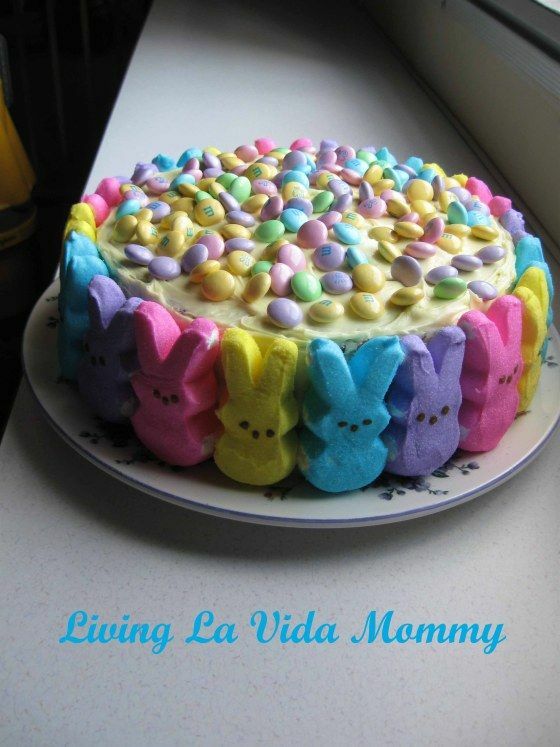 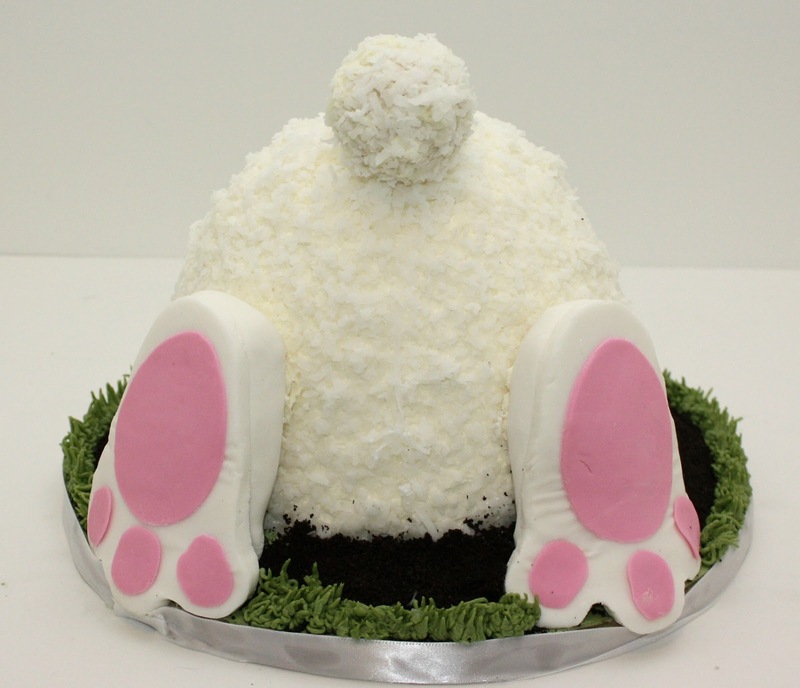 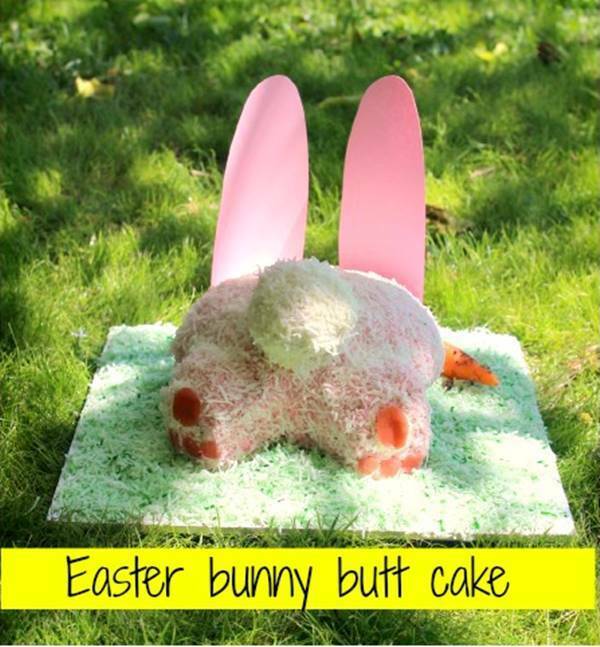 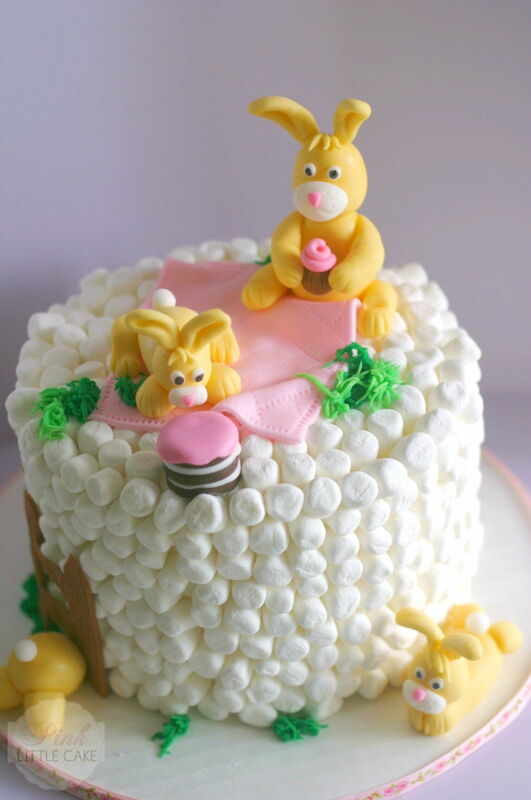 Celebrate Spring with this cute dessert. 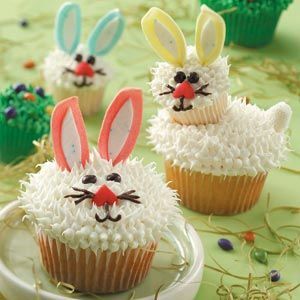 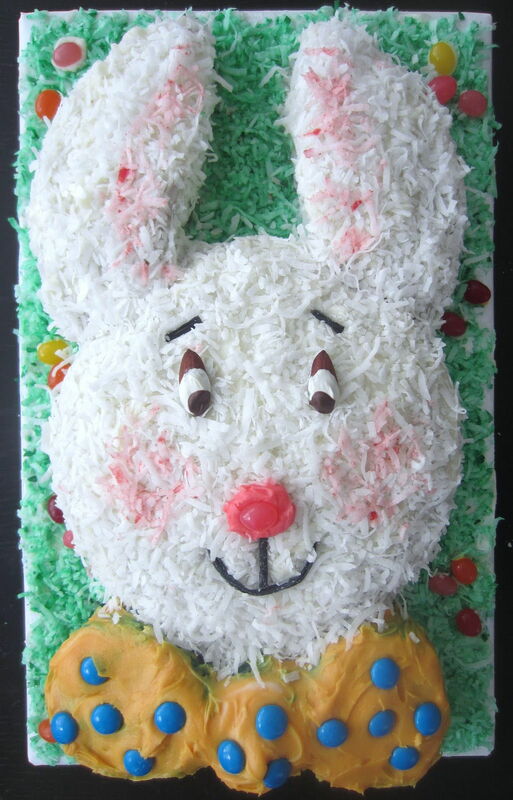 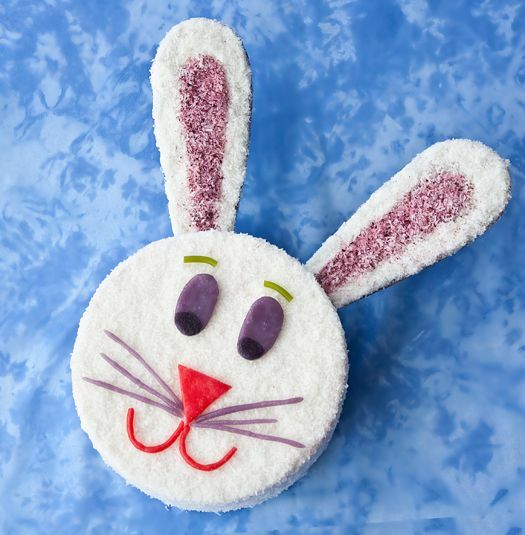 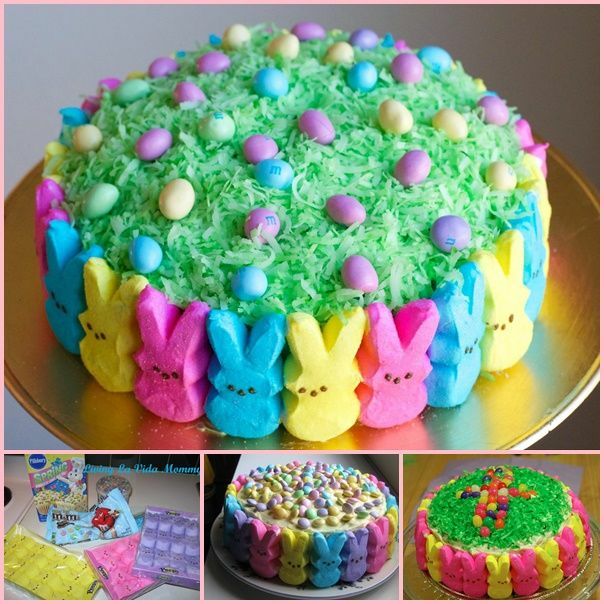 When we think of spring, we think of blooming flowers, fresh recipes, baby animals, Easter eggs, and fluffy bunnies. 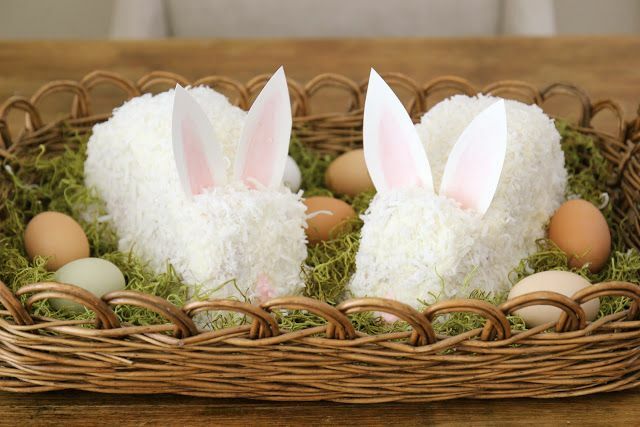 We love celebrating the season by embracing the new life around us and bringing fresh colors into our winterized homes.